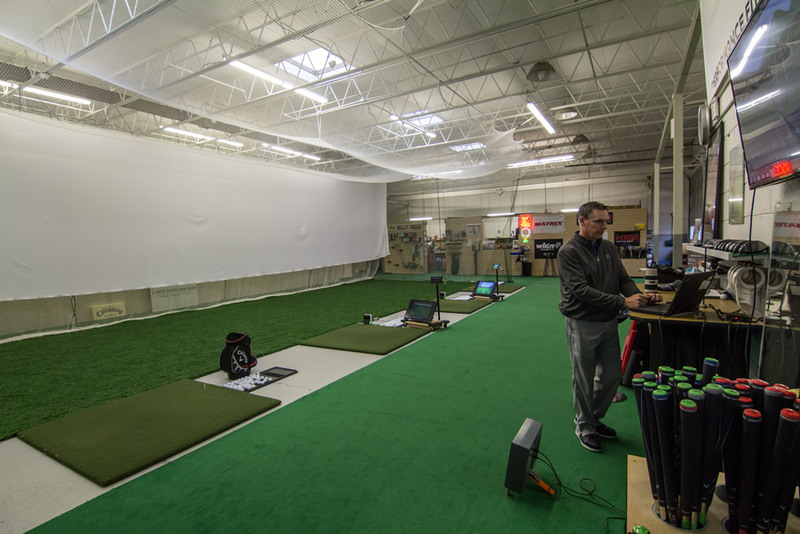 Our 5000 square foot indoor golf training facility features the latest technology to help you improve over the off season or when Mother Nature isn’t in a good mood. 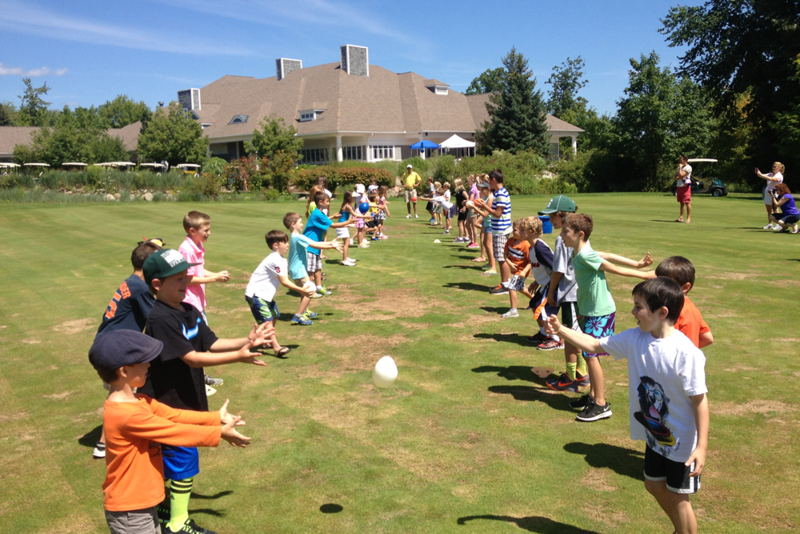 Full swing, short game, putting and golf specific mobility and stability training are just some of the ways we will best prepare you to have your best stuff on the golf course. 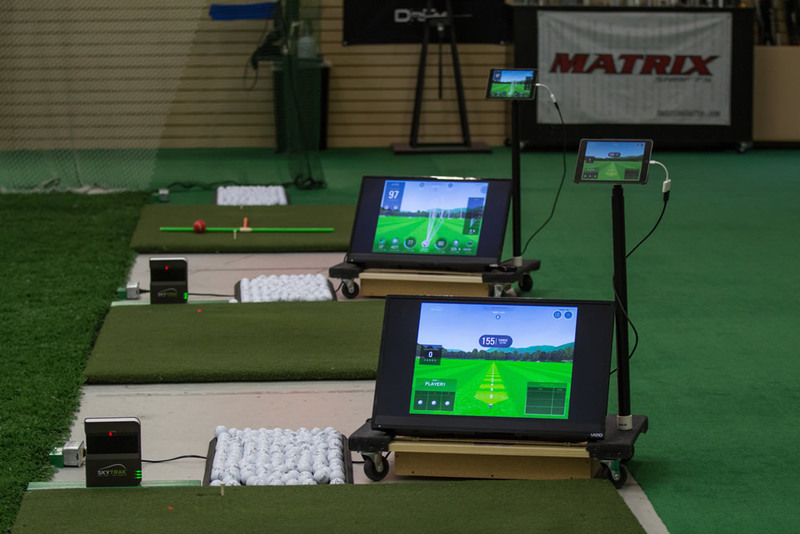 We are equipped with TrackMan and FlightScope launch monitor technologies, Callaway club fitting services, swing video software, full club repair and re-gripping services and much, much more to make improving your game indoors a real pleasure. 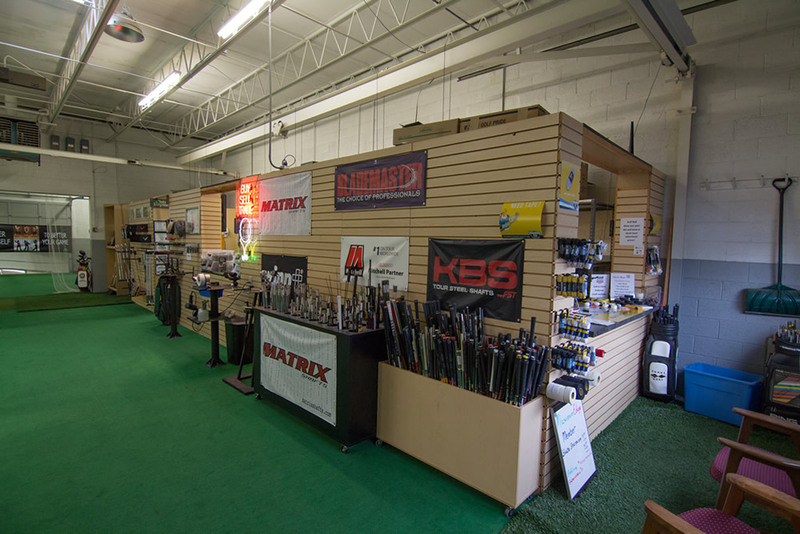 Our 5000 square foot indoor golf training facility is equipped with the latest technology to help you improve over the off season. 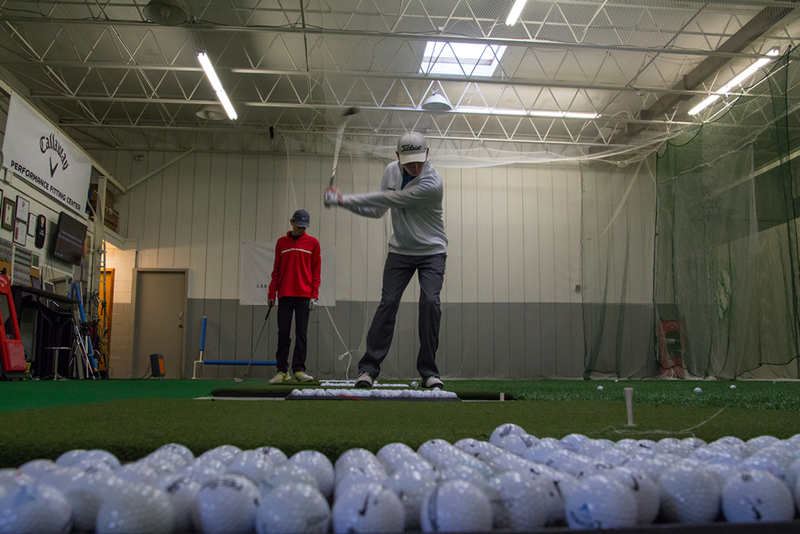 Full swing, short game, putting and golf specific mobility and stability training are just some of the ways we will best prepare you for spring. 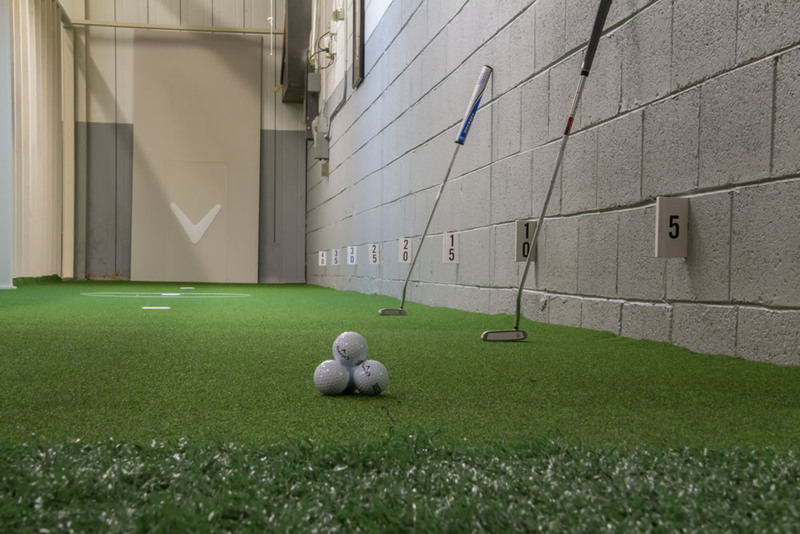 We are equipped with TrackMan and FlightScope launch monitor technologies, Callaway club fitting services, swing video software, full club repair and re-gripping services and much, much more to make improving your game indoors a real pleasure. 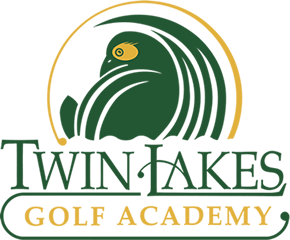 The Twin Lakes Golf Academy is located at the Twin Lakes Golf & Swim Club in Oakland Township. 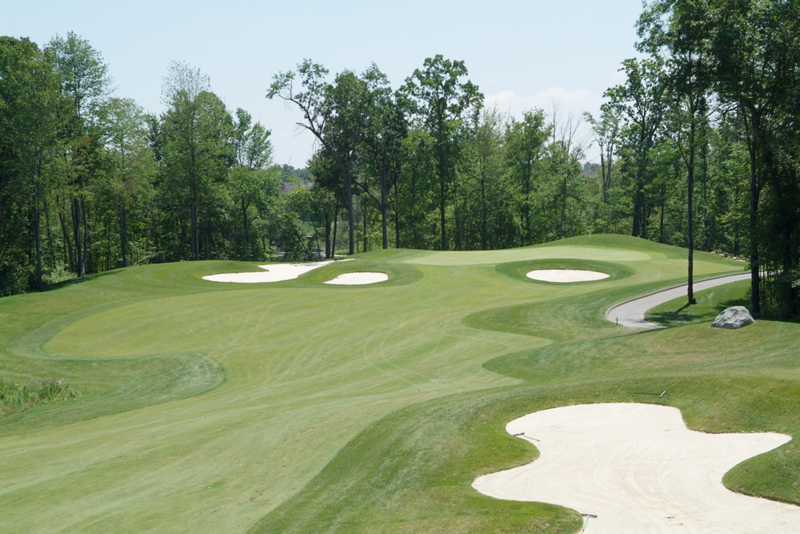 The facility is home to 27 holes of four star rated (Golf Digest Best Places to Play) Jerry Matthews designed golf with wide sweeping fairways and huge contoured putting surfaces. 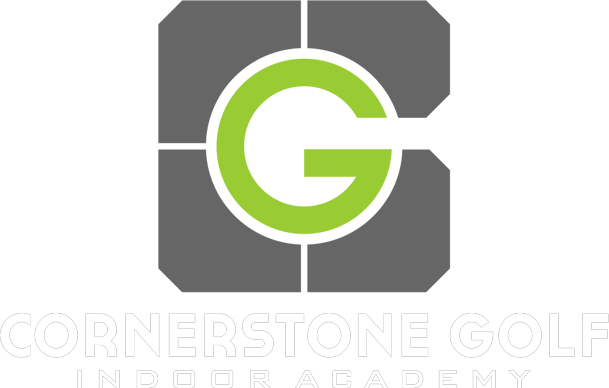 The academy has over one acre of bent grass teeing area allowing you to play to five different target greens, a 30,000 square foot putting green, green side and fairway practice bunkers as well as a private lesson tee at the far end of the range. 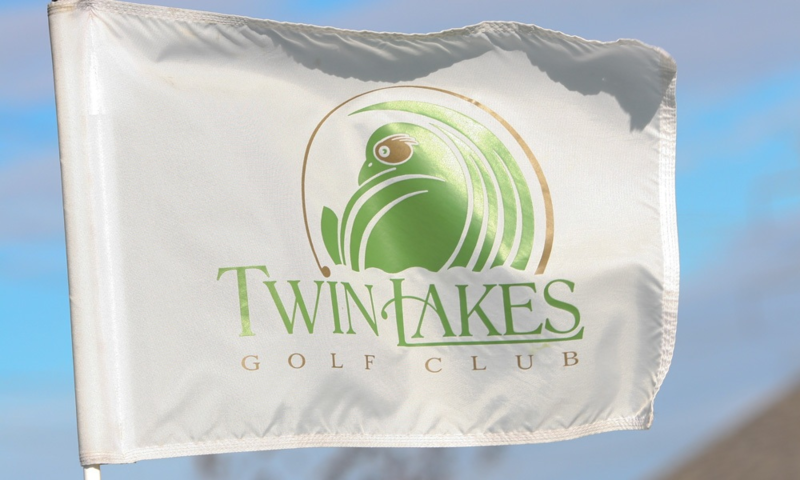 Twin Lakes Golf Club in Rochester Hills is a four star (Golf Digest Places to Play) Jerry Matthews designed golf course featuring wide sweeping fairways and huge contoured putting surfaces. This links influenced layout traverses mildly undulating terrain with numerous wetlands and water hazards along the way. 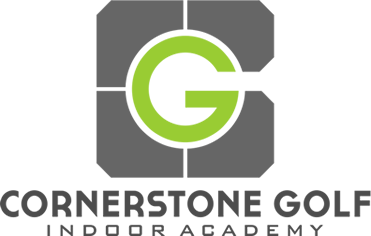 Over one acre of bent grass teeing area allowing you to play to five different target greens, a 30,000 square foot putting green, green side and fairway practice bunkers as well as a private lesson tee at the far end of the range.